The Scirocco Wolfsburg Edition of 1983-1985. A special U.S. model, available in Mars red, Black metallic or Zermatt silver. It had the 1.8 litre 8v injection engine producing 90 bhp. This was a non body kit model, nor did it did have colour coded U.S. spec bumpers and mirrors. 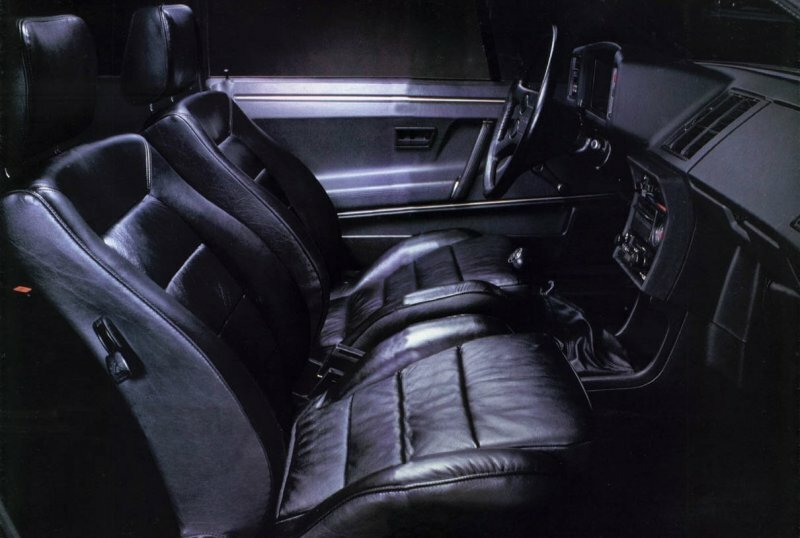 The leather interior was standard. 9 spoke 13″ alloy wheels were fitted, the same as the Mk2 Scirocco GTI. A special Wolfsburg edition badge was fitted on the front wings between the wheel arch and doors. The steering wheel was the GTI type but with the Scirocco script instead of the VW logo. The same Karmann badge as on the Storm was fitted to the B-pillar. The curious thing about this model is that Sciroccos were never built at Wolfsburg, only in Osnabrück. The ’84 Wolfsburg Editions were available in Alpine White, Mars Red, Black and Flash Silver. 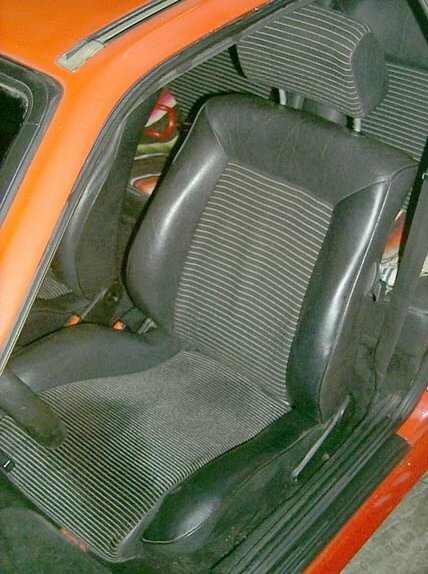 The interior was changed to cloth/leatherette. Bumpers and mirror housings were now colour coded. New 13″ multi spoke alloys were fitted except for on Alpine White cars which had white 9 spoke wheels. 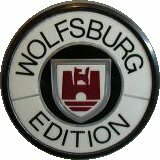 All Wolfsburg Editions now came with the MFA computer. ’84 cars had this revised trim. Alpine white models had white trim with black stripes. The ’85 version came with 13″ Hockenheim alloy wheels. Mars red paint was replaced with Tornado red. 13″ 9 spoke, multi spoke and Hockenheim wheels. Special thanks to Daun Yeagley for help with this page.